A middle-aged woman, Mrs. Hope Udom, was yesterday arraigned at an Upper Area Court, Abuja for allegedly defrauding another woman of N1.4 million. She pleaded not guilty on a two-count charge of criminal conspiracy and cheating. The prosecutor, Mr. Adenyi Oyeyemi, told the court that Miss Blessing Kalu of Nyanya, FCT reported the matter at Garki Police Station on May 18, 2017. He said the complainant boarded a vehicle with the defendant and two others, now at large, while travelling to Apo village, adding that they pretended to be passengers. Oyeyemi alleged that they deceived her and took her to a shrine at Life Camp area where they deceitfully collected N400, 000 from her. 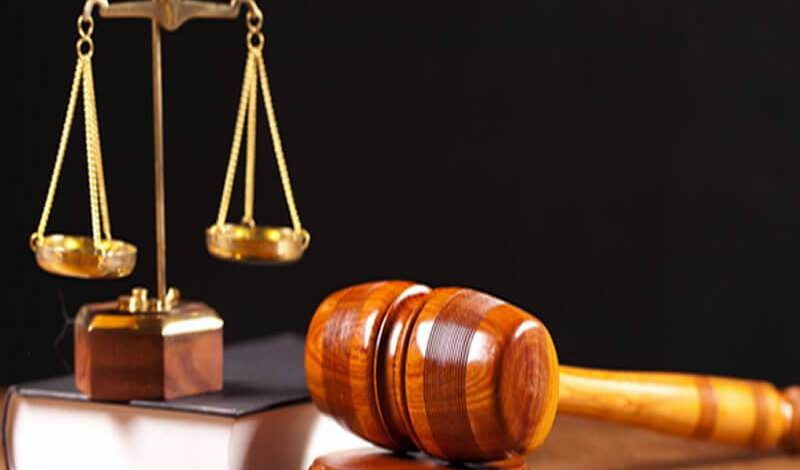 He said the defendant conspired and gave the complainant her United Bank for Africa (UBA) account number 2071211426, which bore her name, to pay in the money. “She defrauded her of another N1 million, which she confessed to during interrogation,’’ the prosecutor added. The judge, Mr. Sidi Bello, admitted the defendant to bail at N1.5 million with a surety. The case was adjourned till April 10 for hearing.